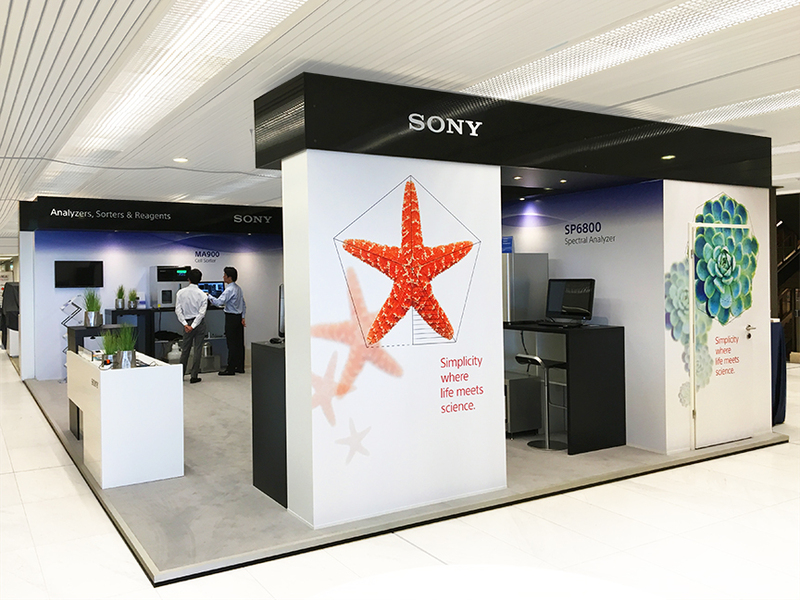 We designed these illustrations for Sony Biotechnology’s trade show booth at the Congress of the International Society for Advancement of Cytometry. Basically, hard science for research nerds. Sony’s theme—“Simplicity where life meets science”—was used as a springboard to develop the visual program of photography plus line work. 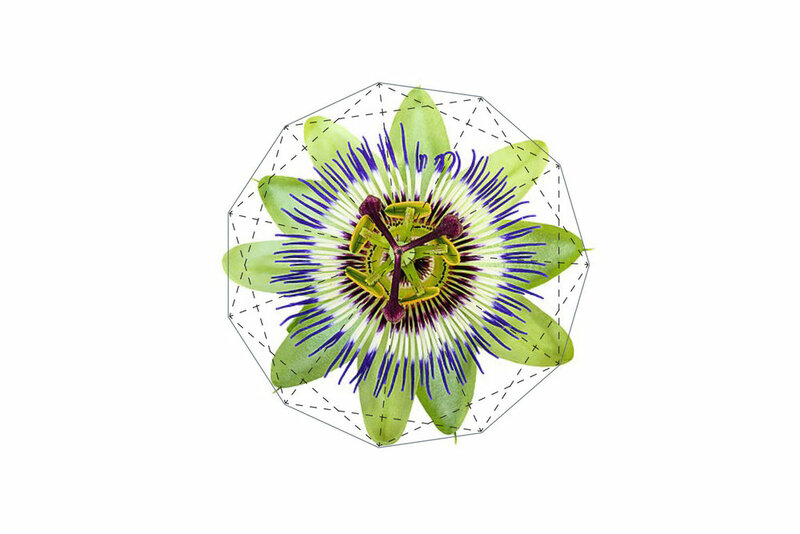 By superimposing the Fibonacci sequences onto images of an echeveria, a starfish, a passion flower and a nautilus shell, we revealed the underlying structure and mathematical sophistication of these natural phenomena.